Triangle Fire Systems have been awarded the contract for the retrofit of residential fire sprinklers at Parkside Court in Chelmsford. Parkside Court is the only tower block owned by CHP, an Essex based non-profit social housing provider. They have made the decision to retrofit sprinklers to reduce the risk of the consequences of a fire, particularly as the flats are all single person accommodation which is considered to impose an increased risk. The project will be partly funded by Essex Fire Authority. Triangle start on site on Monday 3rd February and have been appointed as principal contractor for the JCT contract, as well as carrying out the design, supply and installation of the fire sprinklers to the flats and communal areas. 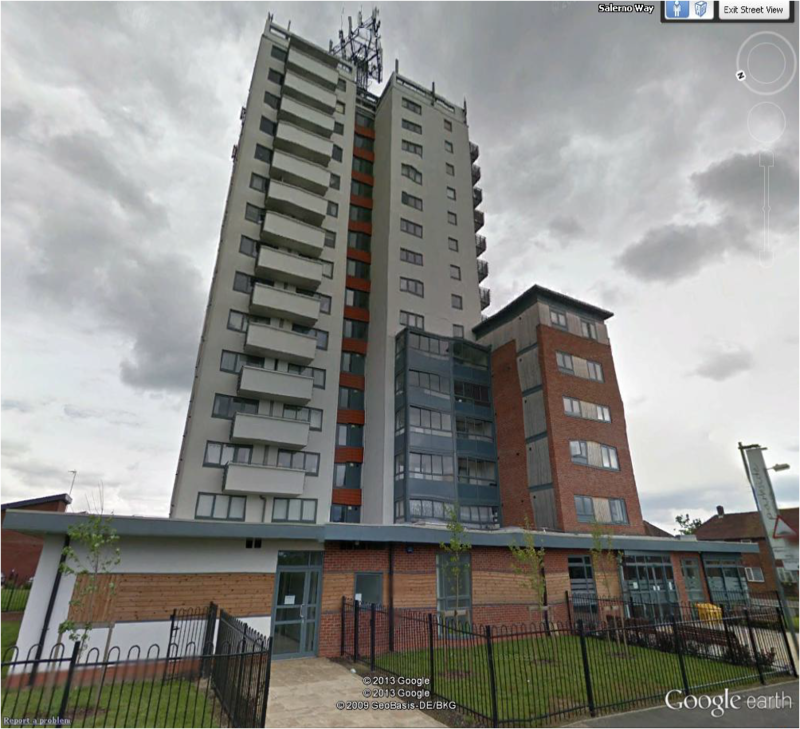 This is Triangle’s first retrofit tower block so we will be following the progress on the website with regular project updates.